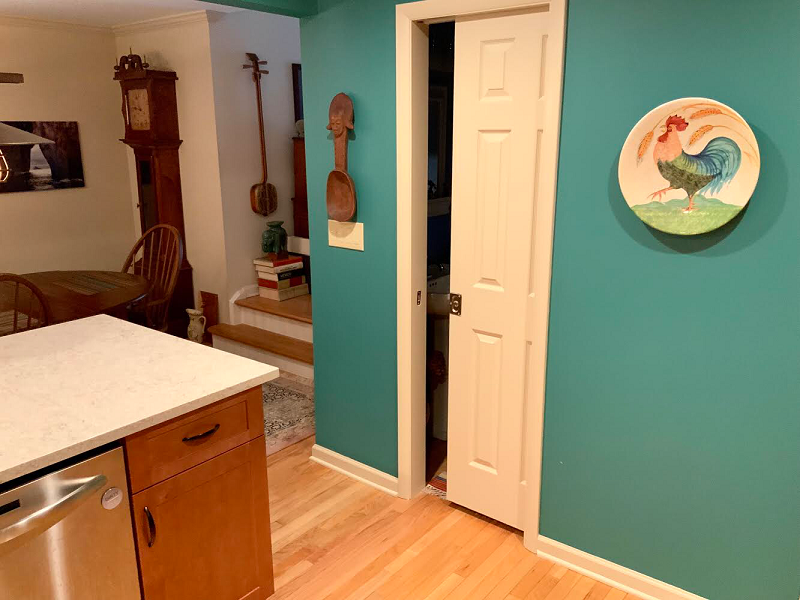 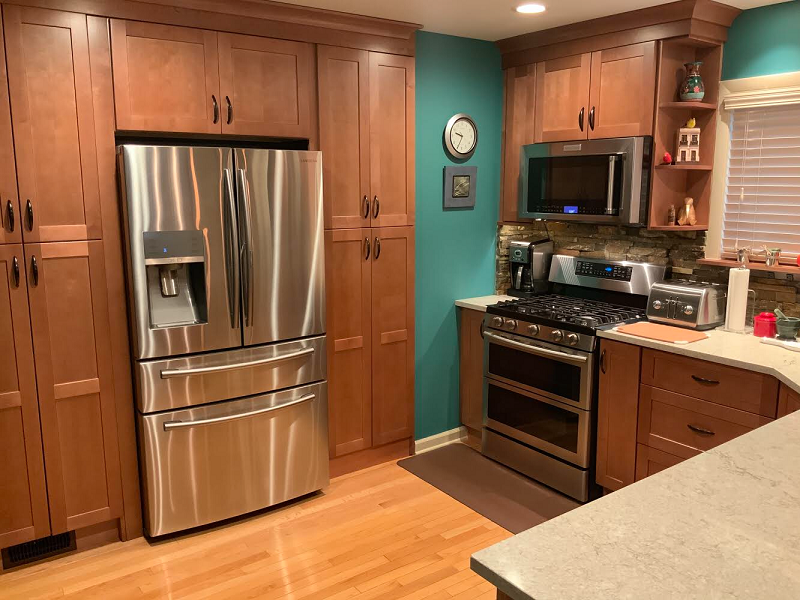 The client was interested in a completely new look to their outdated kitchen. 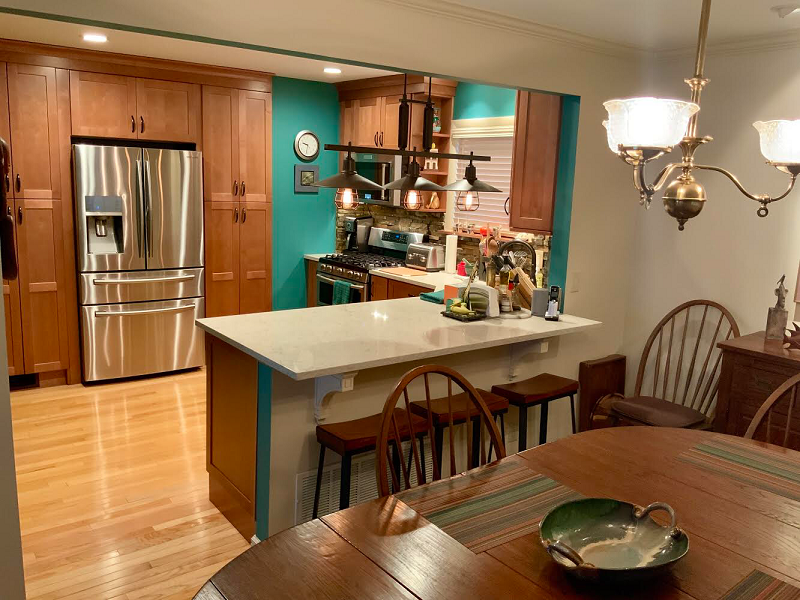 They were looking for an open concept look with plenty of color. 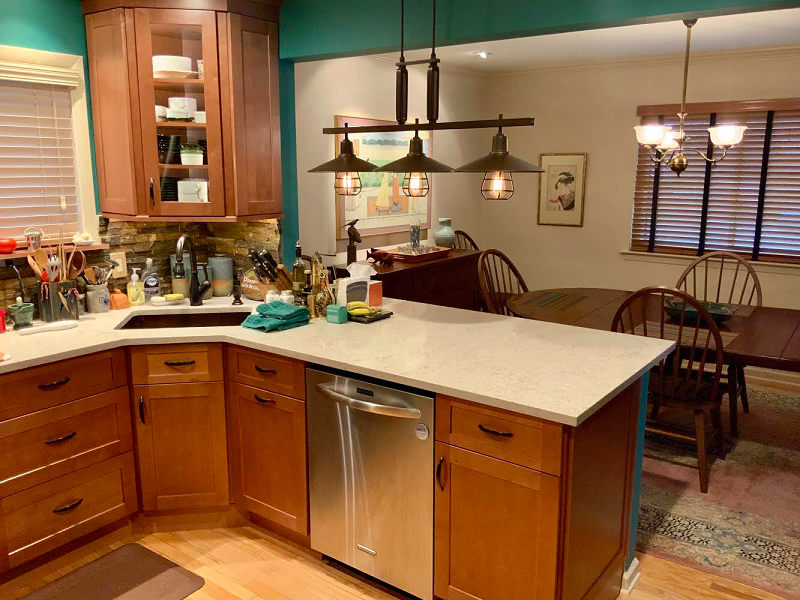 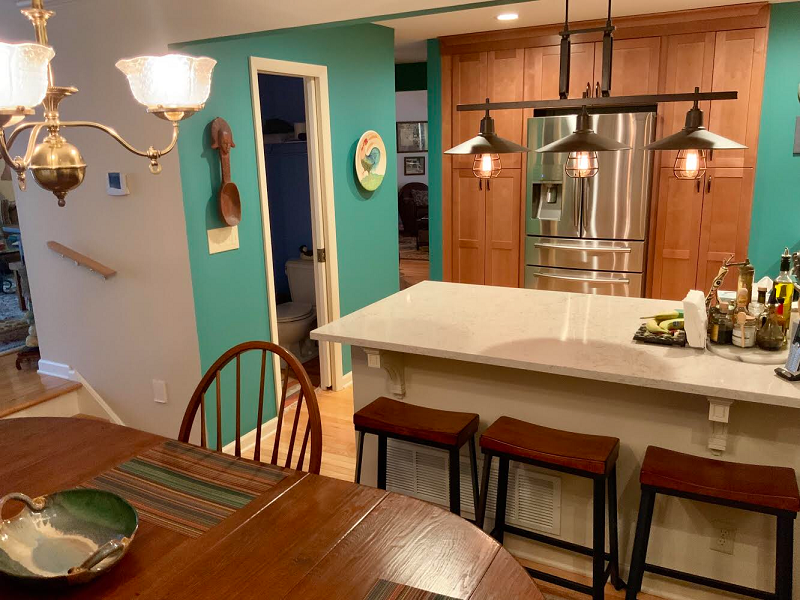 The homeowner’s artistic touches and designs and our pros’ ability to provide his vision made for a great team-built kitchen.